Asthma is a chronic respiratory condition affecting nearly 25 million or about one in 12 people in the U.S. Each day, an estimated 10 Americans die from asthma, with over 3,500 people dying from asthma-related complications in 2015. A new study led by Dr. Manuel Ferreira from QIMR Berghofer Medical Research Institute has made great strides in this domain of medical science. He and his team have pinpointed more than 100 genetic risk factors shared among the three most common allergic condition; asthma, hay fever, and eczema. Asthma causes persistent airway inflammation, which creates the symptoms of breathlessness and exercise intolerance. Currently, there is no cure for asthma, with only management being an option. 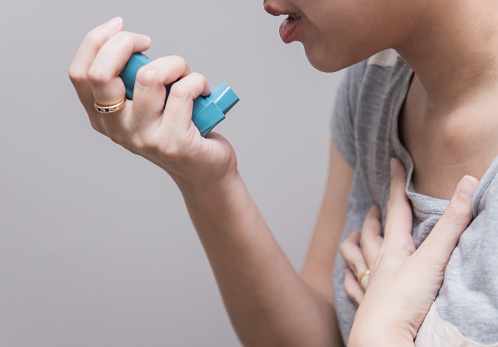 While some people may find asthma symptoms to be a minor annoyance, for others, it can interfere with their daily lives and even lead to life-threatening attacks. It is estimated that 15 percent of asthma patients can’t control the disease. “Asthma, hay fever and eczema are allergic diseases that affect different parts of the body: the lungs, the nose, and the skin. We already knew that they were similar at many levels. For example, we knew that the three diseases shared many genetic risk factors. 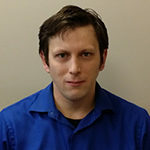 What we didn’t know was exactly where in the genome those shared genetic risk factors were located,” Dr. Ferreira said. This was this question that led the team to search for the specific genes involved, as this knowledge would lead to a better understanding of why we develop allergies and what are the best ways to overcome them. They looked at the genomes of 360,838 people and found that 136 separate positions in the genome were linked to developing these allergic conditions. The researchers go on to say that it is possible that environmental factors are causes for certain allergy-related genes to be either switched on or off, possibly leading to the development of asthma. Additional genetic factors inherited from your parents also play a factor.